Henry Charles Norman was born in Muston on 12th April 1899. His mother was most probably Elizabeth Annie Norman, born in Muston in 1875, but the identity of his father has not been determined. In 1901, the Norman family lived on Chapel Lane, Muston. Henry Norman senior (from Muston, aged 72, described as a farmer) and his wife Elizabeth Norman (from Somerby, aged 59) had three of their numerous children at home: Catherine 30, Elizabeth A. 28, and Jesse aged 19, an iron-stone worker. 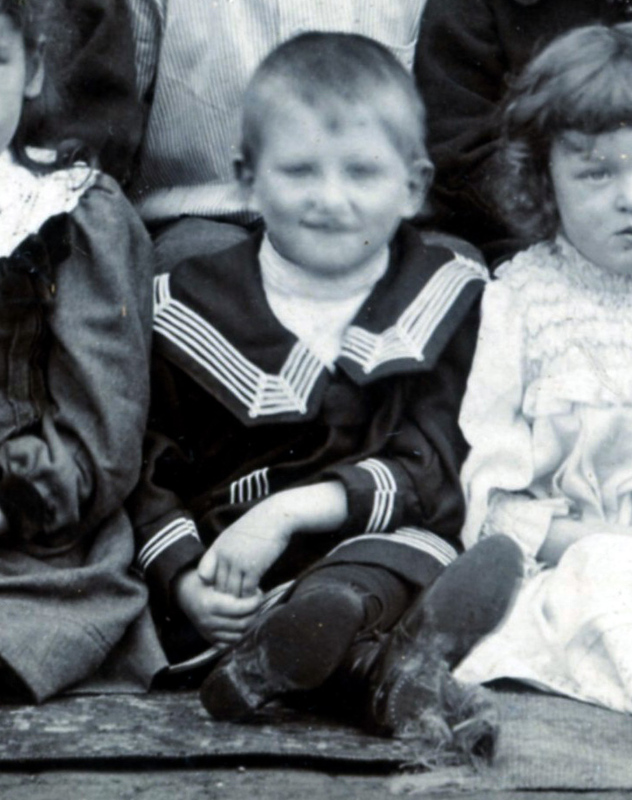 There was also 1 year old Henry Charles, recorded as a grand-child, but who was his father? The census gives no indication. It is most probable that he was Elizabeth Annie’s illegitimate child, especially as he remained with her and her mother while he grew up. In 1911, Elizabeth Norman, now a 69 year old widow, worked in the village post-office assisting her daughter Elizabeth Annie, the 39 years old postmistress. 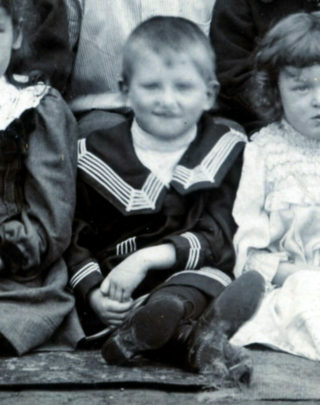 Henry Charles Norman was an 11 year old schoolboy, attending Muston School. 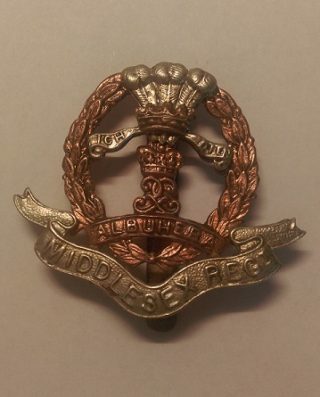 He was registered in 1918-19 as an Absentee Voter whose home was at Muston Post Office: Service Number 62086 L-Cpl., 2nd Battalion, Middlesex Regiment. There is a Medal Index Card for Private 48660, Northamptonshire Regiment, re-designated as Private G/62086, Middlesex Regiment. Matching this to the Absentee Voter information confirms that it information refers to the man from Muston. He was awarded the British Medal and the Victory Medal. The Northamptonshire Regiment fought on the Western From from its landing in France in 1915, but it is not possible to provide details of Henry Norman’s service with this regiment at present. The date and circumstances of this transfer to the Middlesex are also uncertain. The 2nd Battalion of the Duke of Cambridge’s Own (Middlesex Regiment) arrived at Le Havre in 1915 and then remained fighting on the Western Front throughout the war. The 2nd Middlesex became part of the 23rd Infantry Brigade of the 8th Division. In 1917 and 1918 the Division was involved in the Third Battle of Ypres, the First Battle of the Somme 1918 and the Second Battle of Arras. However, details of Lance-Corporal Norman have not been discovered. He was to return to Muston Post Office after leaving the army and was registered there as a voter in 1921. In 1924 he married Alice Perry at Knipton. The Banns were read on the 16th March. In 1927, they lived at Richmond Row, Muston, but this may refer to the terrace where the Post Office was located. In the 1939 register, Henry C. Norman was living at “Hillcrest”, Cossington Road, Barrow-on-Soar, Leicester, with his wife Alice. He had left the Postal Service and was employed as a gardener. Henry Charles Norman died in Chesterfield in July 1987, aged 88.